It’s a perfect night for some ZOMBIE themed DRUM N BASS… Only because EVERY night is a perfect night for some ZOMBIE themed Drum N Bass. 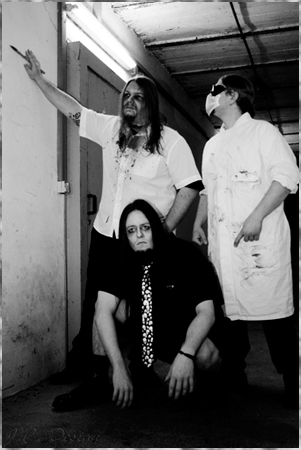 DR. GEEK & THE FREAKSHOW are a German HORROR PUNK trio that put “the fun back in funeral”. Doesn’t sound like something I’d be in to. Ha! 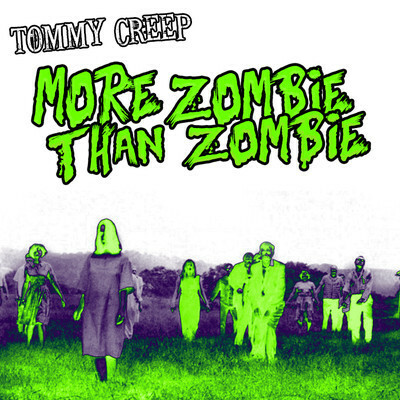 Check out their ZOMBIE JAM power pop anthem, BACK FROM THE DEAD….